Mother of the bride must check out todays Blog,wonderful TIPS for you. 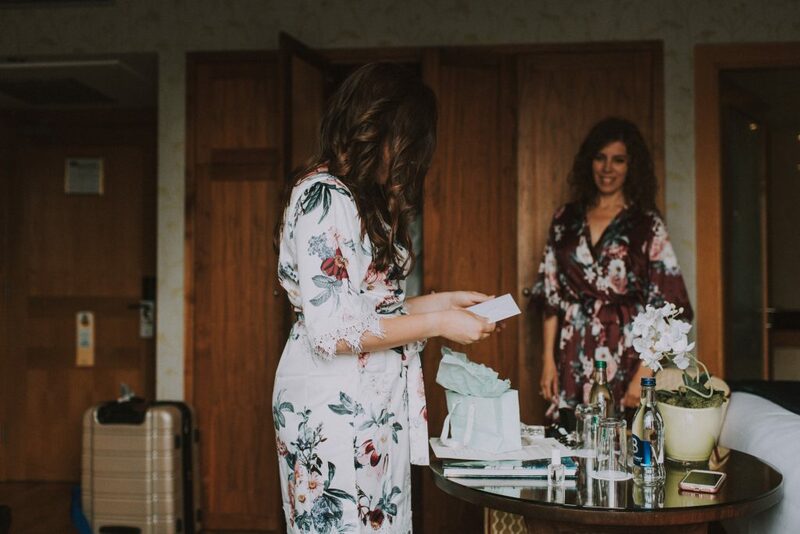 You are so excited that your daughter is getting married and want to help her and her future husband prepare for the wedding in every way you can but without stepping on their toes ! 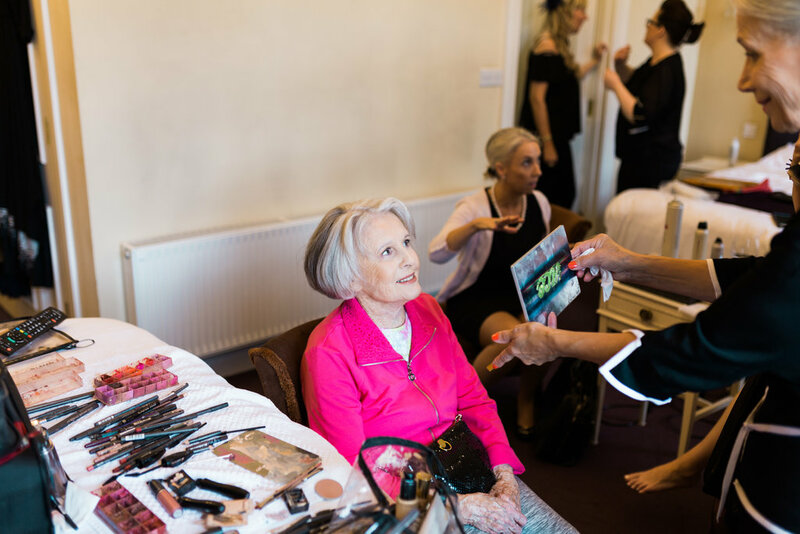 Our Blog is a great guide to help you be the Best Mother of the Bride ! 1.WHOSE WEDDING IS IT ANYHOW? There is a good chance you maybe taking on some of the financial burden. So, of course, there is an expect that you will have some decision-making power, as you have always had when planning events for which you wrote the cheques. If you are smart, you will listen to your daughter and let her show you how it’s done. Prepare to be amazed. Work with the bride & groom to draw up the guest list including your own guests! Host an introduction meeting with the grooms parents & family. If the RSVP’s are been sent to you, collate & record for the bride & groom. Perhaps even ask the bride for a spreadsheet to record on! Have details of registry etc to hand as you are sure to be asked by guests for details on same. If it is a destination wedding the couple may prefer that no gifts are brought to the destination so you can discreetly spread the word! 6.THERE IS A GROOM ! You fantasize about creating the perfect, magical event for your bride-to-be. Imagine your surprise when an outsider — the groom — is weighing in with his opinions. In your excitement, you may have forgotten that the bride is not the only person getting married. One of the most fun and memorable of MOB activities is shopping for the bridal gown. Of course, you have a vision of how you want your daughter to look as she makes her grand entrance. So what do you do when it comes down to two final choices — both within the budget — and one is so gorgeous it moves you to tears, but your daughter is over the moon about the other one? Simple. But not easy. Bite your tongue. Allow your daughter to have her moment without your little Mother voice in her head making her doubt her choice. Check with your daughter the colour she would like you to wear or not wear. Particularly for a wedding in Ireland or UK – Hat or no hat ?? 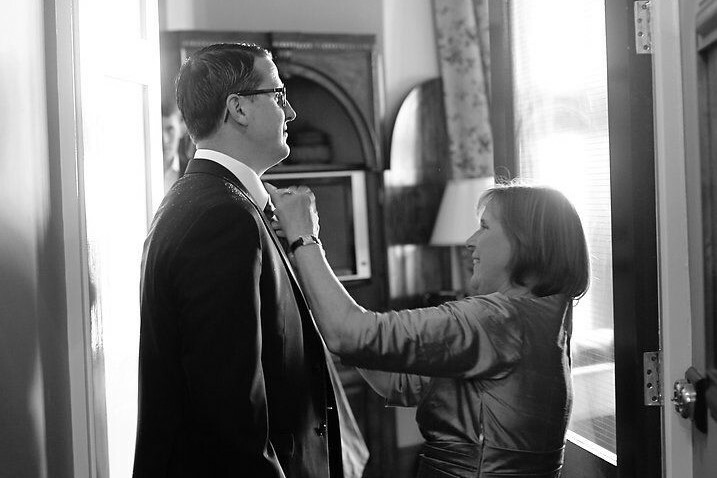 Share details of your wedding day attire with the grooms Mum. Assist the hosts as required. Planning a wedding with your daughter is a life-changing milestone experience, but not for the reasons you think. As your daughter becomes consumed with embracing the challenges of her new status, it will appear as if you have been fired from your old job as Head Mother in Charge. But in truth, you have a new job as a valuable resource, on standby to help guide your daughter through the maze of married life. It is equally important — just different. 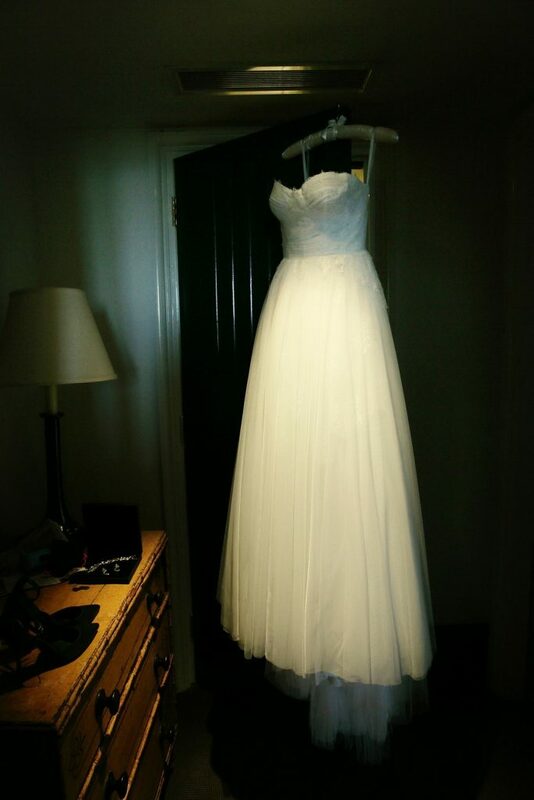 Wedding prep for a 4 p.m. event begins at 9/10 a.m.? 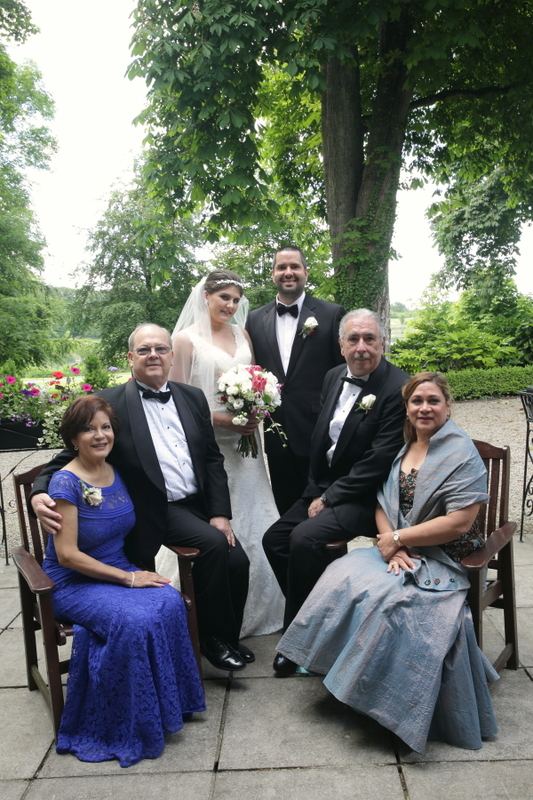 Yes, these days, the bridal party makes a day of it with hair and makeup and, even more important, bonding with the bride in her final single hours. When your daughter invites you to join that sacred space, grab an MOB bathrobe and dive in. On the day of the wedding, the mother of the bride is expected to help the bride prepare for her big day. Perhaps it means getting your hair and nails done together or helping the bride into her dress and adjusting her veil. 13.IT ISN’T ABOUT YOU…BUT IT IS! Finally, prepare yourself for the mother of all MOB revelations. Everybody, including you initially, is convinced that this day is really all about your daughter. As you stand in the doorway, the enormity of this transformational occasion will wash over you. In that moment, it will be abundantly clear that the journey of the past year has been but the prelude to your new reality, and you must adjust your perspective accordingly. As the music starts, you will look your beautiful bride in the eyes and fervently wish her a wonderful life.. One short walk for the bride. One giant leap for MOBs everywhere. 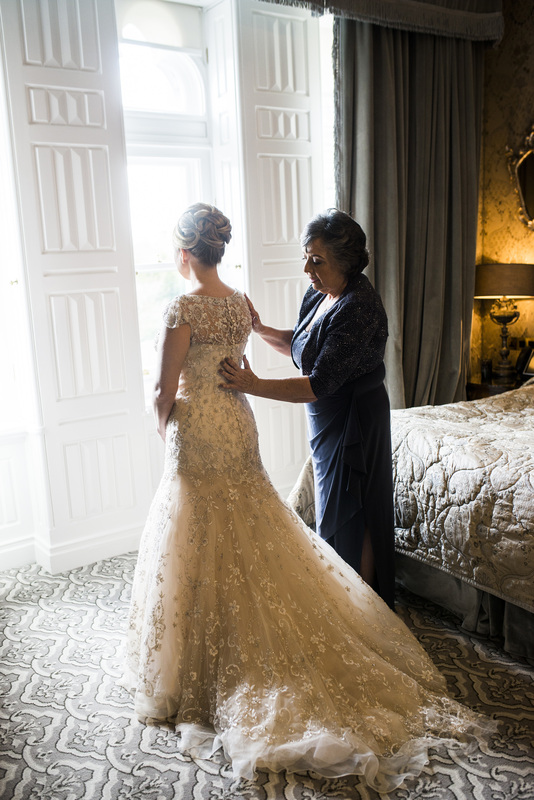 Mother of the Bride we hope you enjoyed our BLOG and got lots of TIPS to help you be THE BEST MOTHER OF THE BRIDE ! Contact Us with your queries or to engage us to begin planning your daughters wedding in Ireland !